While women in the field of STEM (science, technology, engineering and math) are few and far, the situation is slowly changing and these are a few of the pioneers. Prof Rohini Godbole, a Padma Shri awardee, is best known for her work at CERN, the European Organization for Nuclear Research. 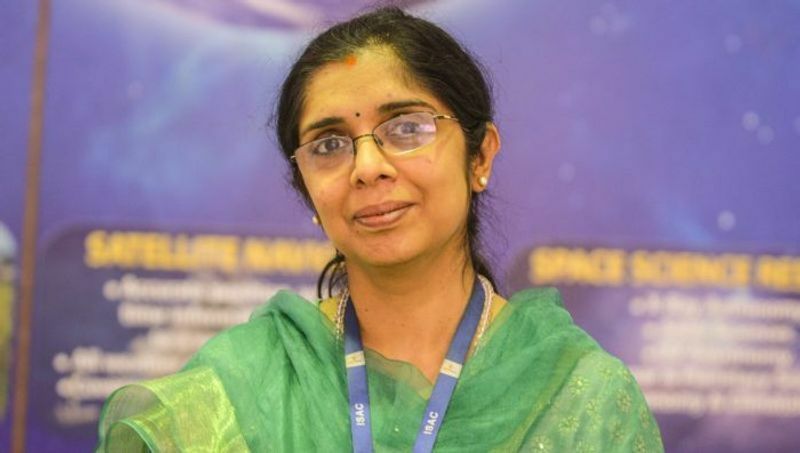 Rocket scientist at ISRO, Nandini Harinath has worked on 14 missions including the Mangalyaan mission. Her science journey started with the cult television series Star Trek. 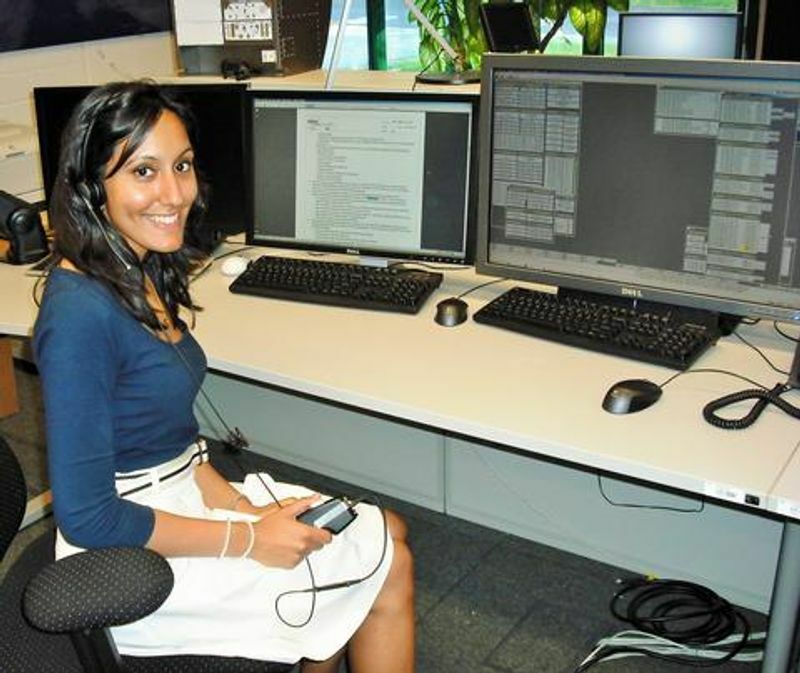 Indian-origin Vinita Marwaha Madill, is a British Space Operations engineer and science communicator. 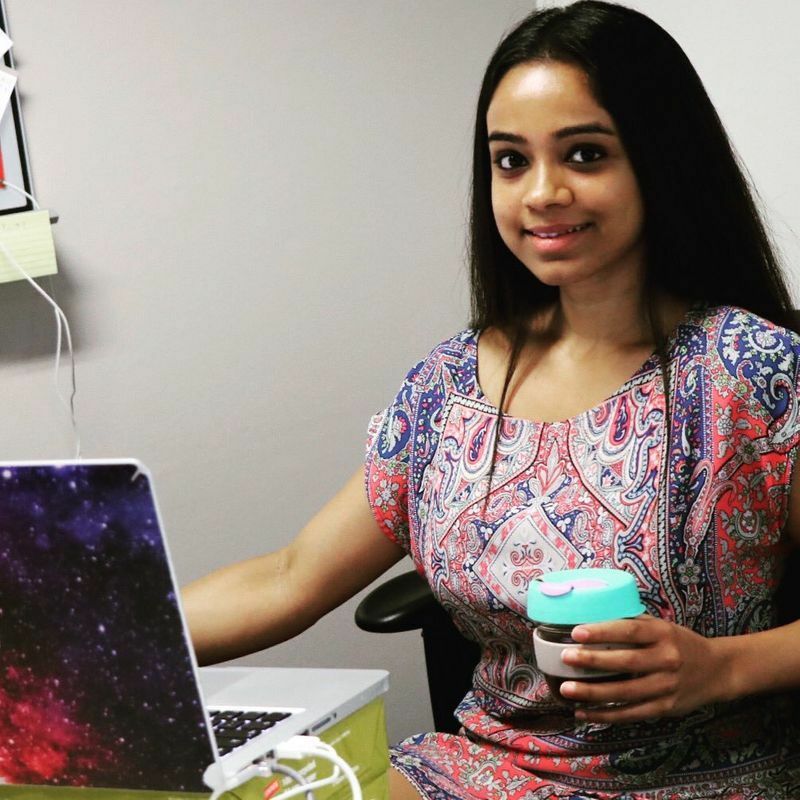 She founded the platform Rocket Women, which uses stories and interviews to encourage women to study STEM. 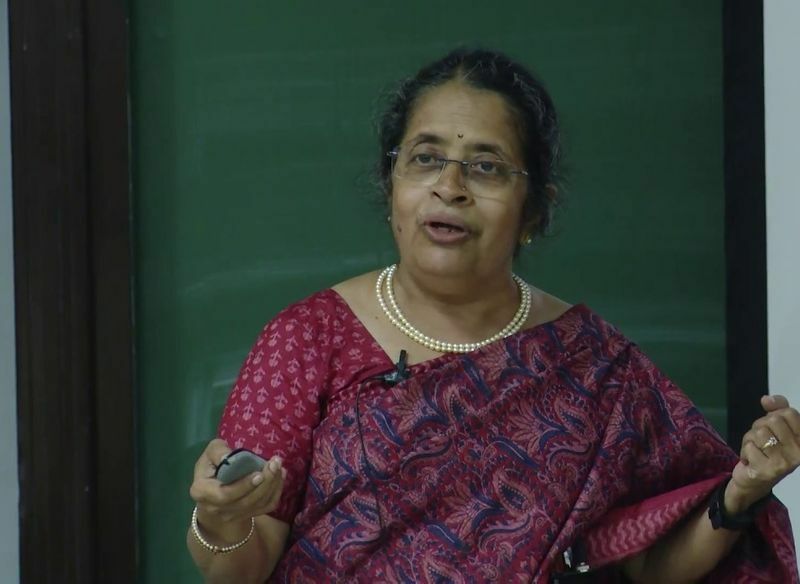 Recipient of the Dr Kalpana Chawla State Award for Women Scientists 2011, Prof Sharada Srinivasan is a renowned archaeologist who specialises in the scientific study of art, archaeology, archaeometallurgy, and culture. 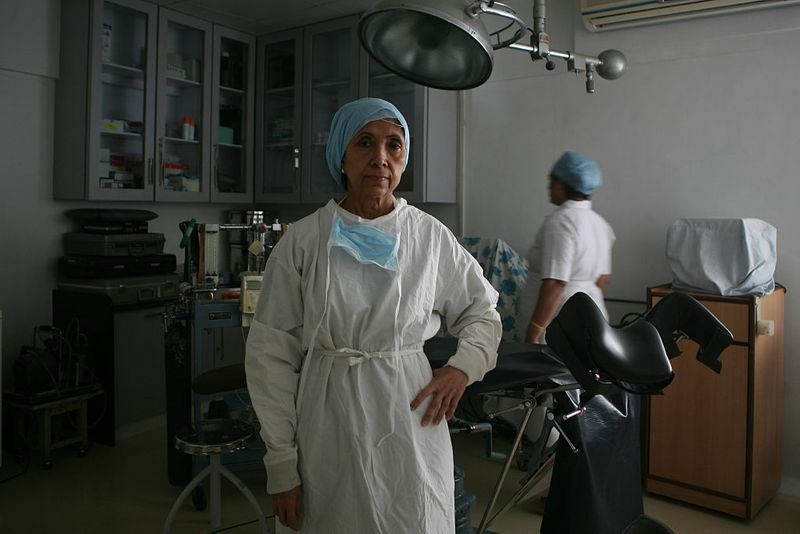 Dr Indira Hinduja is an acclaimed Indian gynecologist, obstetrician and infertility specialist, who pioneered India's first Gamete intrafallopian transfer (GIFT) baby and delivered India's s first test tube baby. 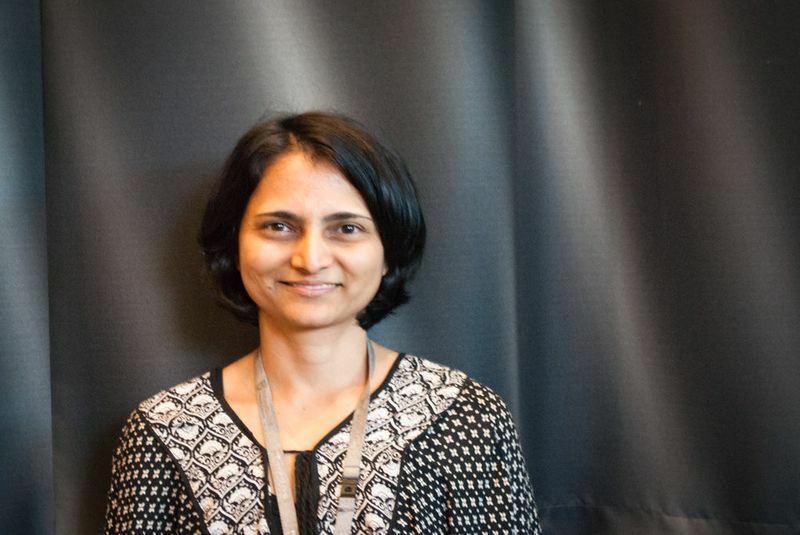 Dr. Devika Kamath is an Astrophysicist and Lecturer in Astronomy & Astrophysics at Macquarie University. 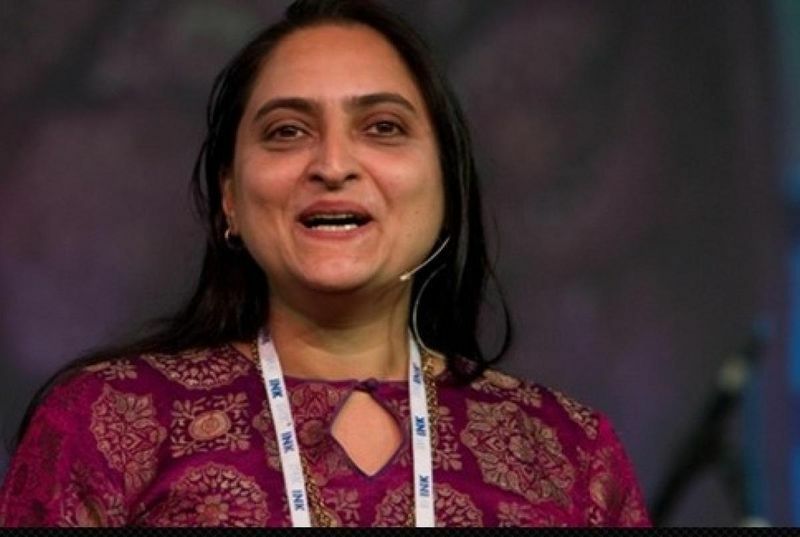 She is internationally recognised for her work on observational studies of dying stars and their implications on the origin of elements in the Universe. 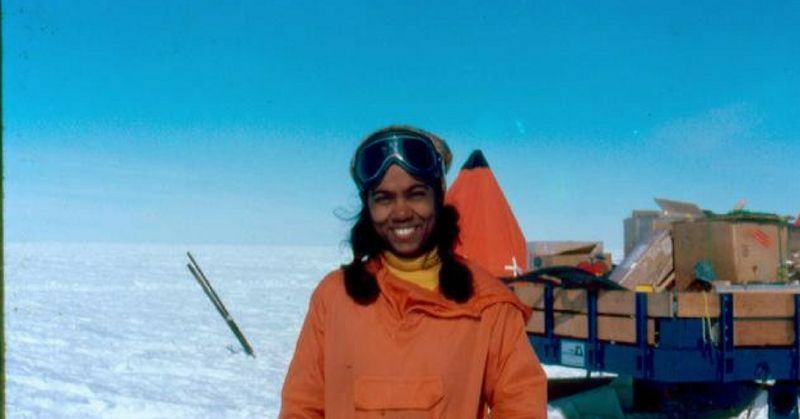 Aditi Pant is an Indian oceanographer and was a part of the Indian expedition to Antarctica in 1983, becoming the first Indian woman to visit Antarctica. 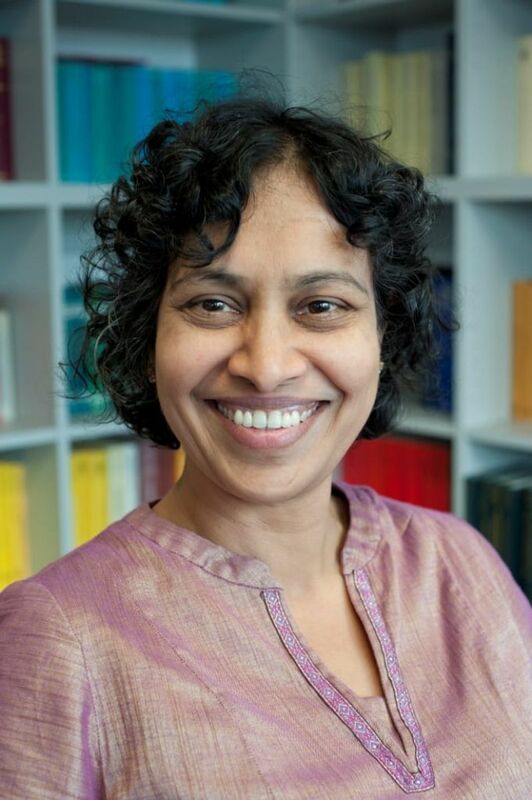 Asha Rao is an associate professor and an expert in information security. Part of her research interests include the mathematics underpinning quantum cryptography; coding theory; and risk management. 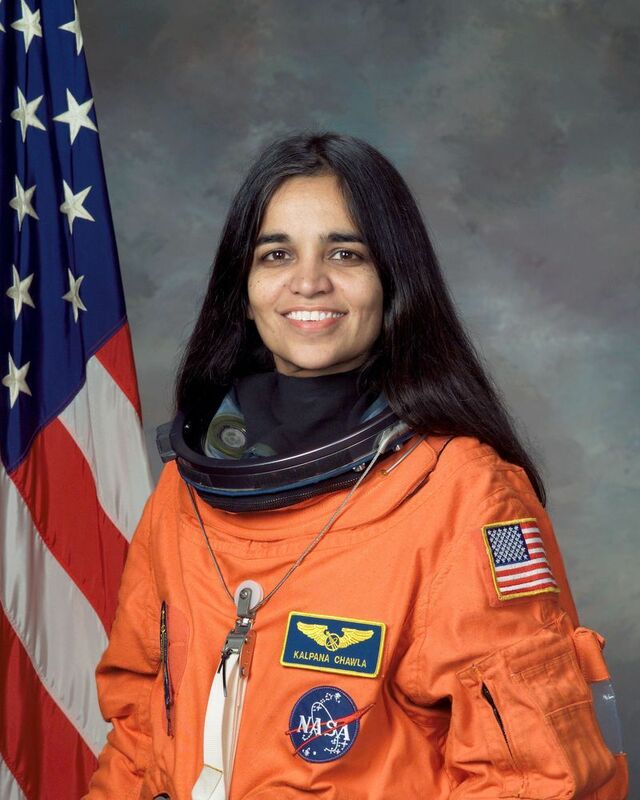 the first female of Indian origin to go to space, was known to fly the Space Shuttle Columbia in 1997 as a mission specialist and primary robotic arm operator. She was posthumously awarded the Congressional Space Medal of Honor, and several streets, universities and institutions have been named in her honor.